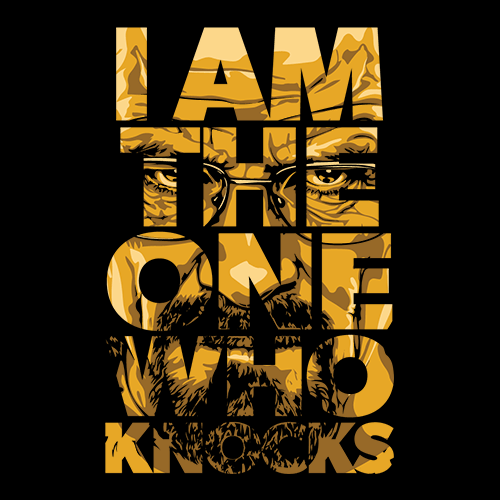 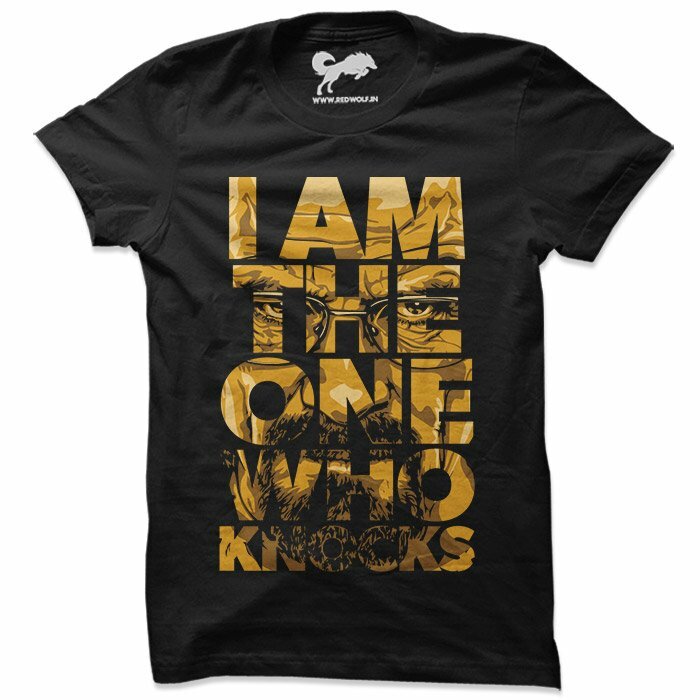 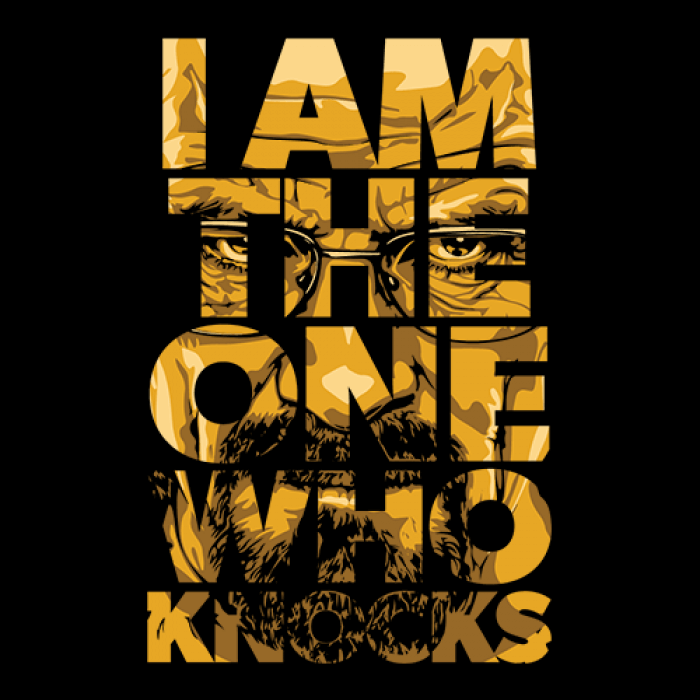 This Officially licensed Breaking Bad t-shirt is inspired by Heisenberg and one of the most iconic quotes he is known for. 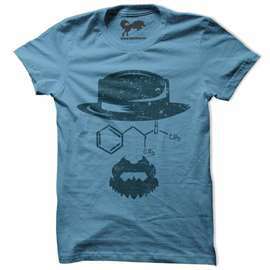 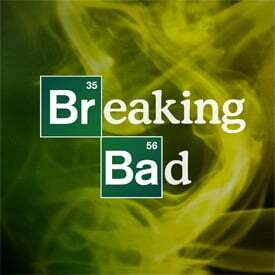 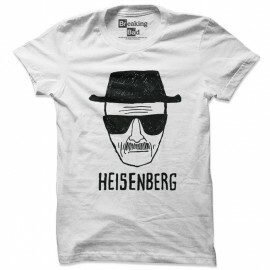 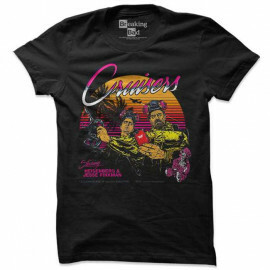 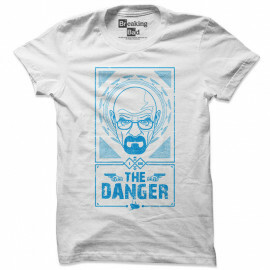 No true Breaking Bad fan would want to miss out on this tee! 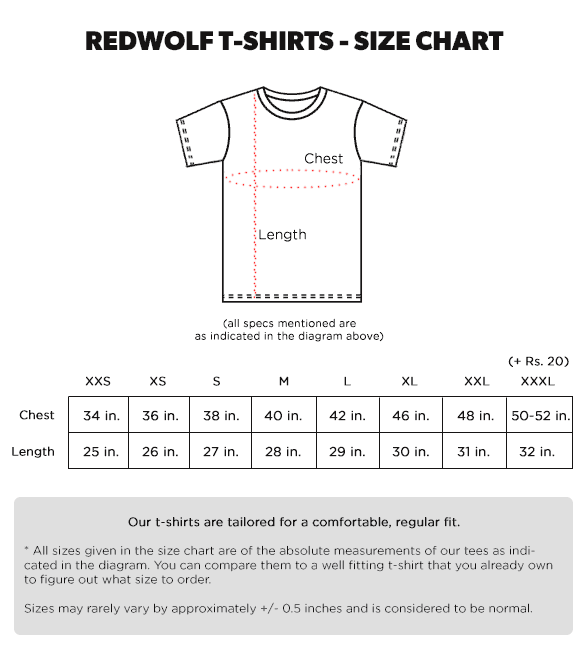 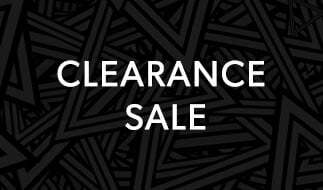 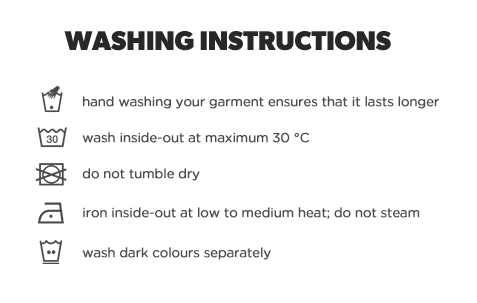 This design is screen printed to perfection on a black 100% cotton Redwolf branded tee .